examine and interpret that sensed. Showing recent results 1201 - 1215 of 3289 products found. For over 40 years mining industry around the world has used Satmagan for analyzing mixtures of magnetic and non-magnetic components. 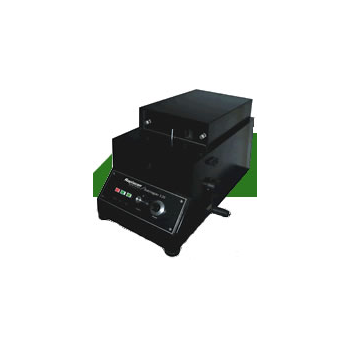 Accurate analysis of ferro-magnetic compounds of iron such as magnetite is extremely difficult and time consuming by conventional chemical methods. MagScope is Magcam's advanced data analysis software formeasuring and analyzing magnetic field distributions.MagScope is designed to extract as much informationas possible from the measurement data. MagScope is integrated in and optimized for all our magnetic field cameras and scanners. 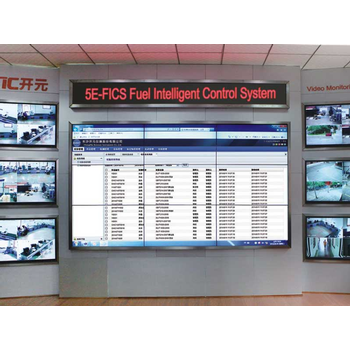 Fuel Intelligent Control System monitors all systems from receiving sample to consumption, including coal truck, coal yard and equipment of sampling, sample preparation and analysis for fuel. 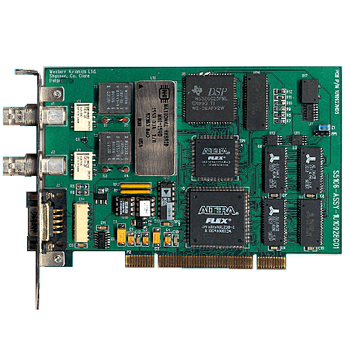 The IIB-1553-ISA is an intelligent interface card providing full MIL-STD-1553 test, simulation and bus analysis capability for PC compatible computers, with 1553A, 1553B, McAir and STANAG 3838 variants in one card. 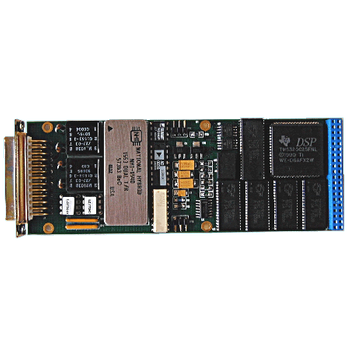 The IIB-1553-MMA is an intelligent interface card providing full MIL-STD-1553 test, simulation and bus analysis capability for the M-Module standard, with 1553A, 1553B, McAir and STANAG 3838 variants in one card. DC permanent magnet brushed motor. 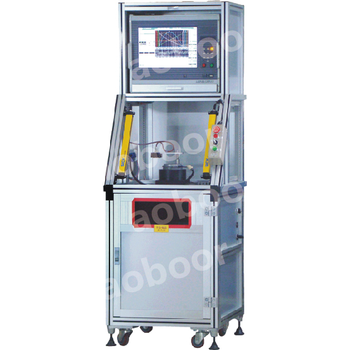 Load-free dynamometry, and also electric strength, current ripple analysis, vibration, noise, lable print & check, Data upload to server and all other FAT and management items. 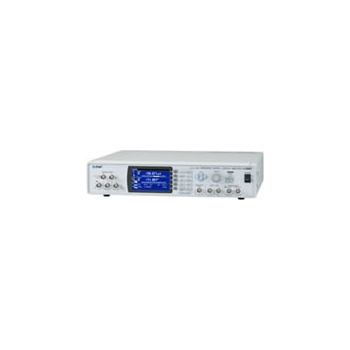 Detecting and measuring AC signal''s amplitude or phase buried in noise, as high sensitive AC Voltmeter with noise immunity.This equipment is used by many customers like at the fields of physics and science including spectroscopic analysis. 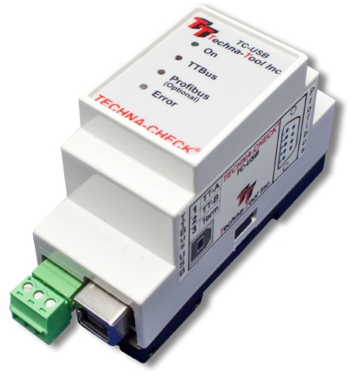 The AT-LA500 USB PC Based Logic Analyzer provides an easy to use solution for real-time digital systems analysis, combining the advantages of a compact size instrument with the flexibility of your PC for data management and visualization, all at affordable price. 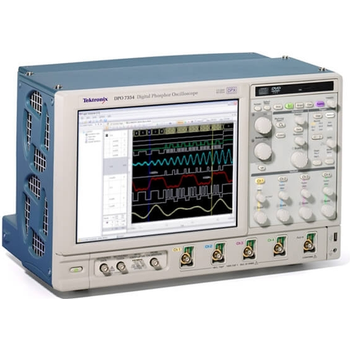 With the HDA125 High-Speed Digital Analyzer, Teledyne LeCroy has defined a totally new class of instrument – a high-performance logic analyzer module that can be combined with existing high-speed oscilloscopes to provide unparalleled mixed-signal measurement and analysis. 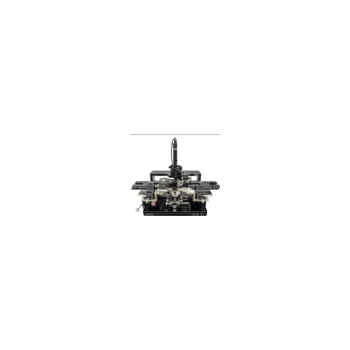 Our IR emitters are almost exclusively used in chemical analysis. 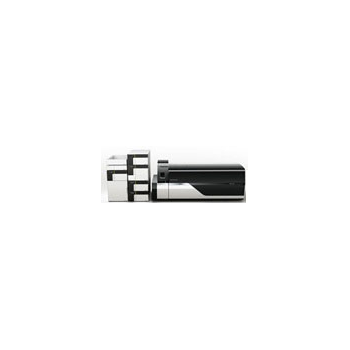 There is a distinction to be made between broadband and narrow-band emitters. Planck’s emitters are broadbanded, whereas IR lasers are narrow banded. 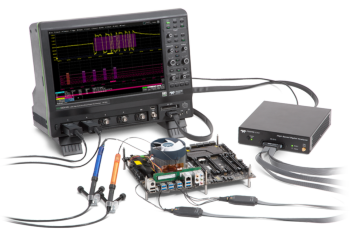 The W8614EP Model Builder Program (MBP)Reliability Module MOSRA - TMI includes the extraction package for MOS Reliability Analysis (MOSRA) and the TSMC Model Interface (TMI) aging model. 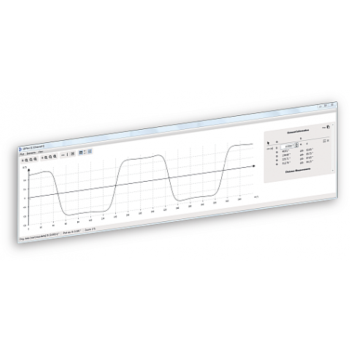 Impedance analysis of live samples is now possible with the 1294A Impedance Interface. 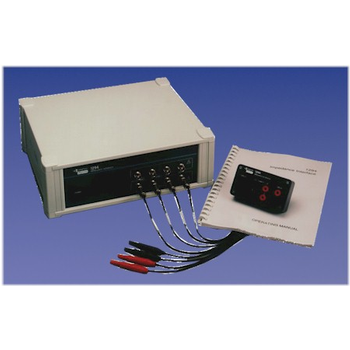 When coupled with a Solartron frequency response analyzer (FRA), the 1294A Impedance Interface allows measurements that were previously forbidden under strict safety guidelines.